Today (5/27/2016) is our one year anniversary of our website! We have come a long way from just a folksy blog that Blake Alma originally created. 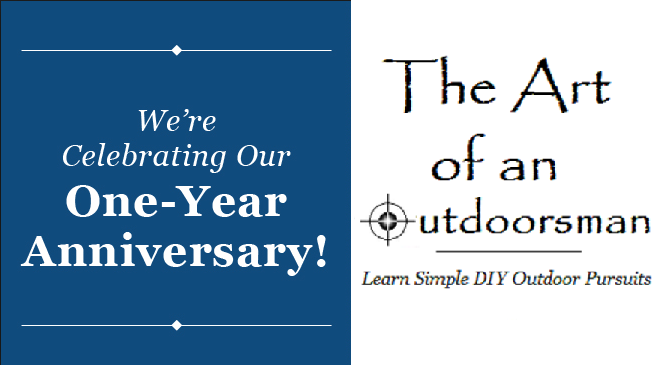 Today, it is a growing outdoor media site for outdoorsmen to learn and grow from. After all, our goal is to teach the art of an outdoorsman!